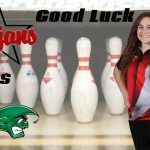 Good luck to the bowling teams tonight at Greenville. Game time is 4:00 at Treaty Lanes. 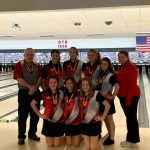 The awards program for varsity & JV boys and girls bowling scheduled for Wednesday, March 21 has been postponed until Thursday, March 22. The program will be held in the Troy High School cafeteria and will begin at 6:30 PM.